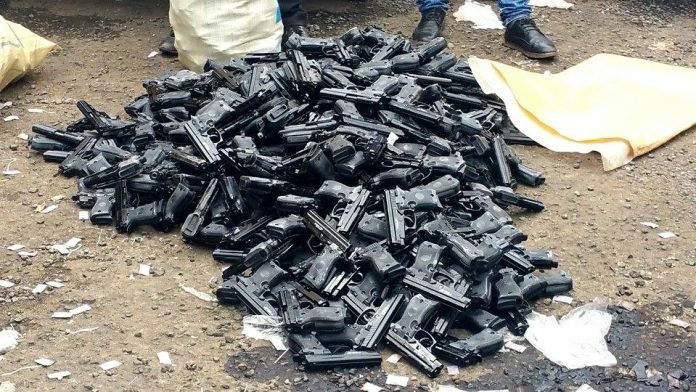 Addis Ababa- The Federal Police announced that it has seized more than 1,000 guns and unspecified number of ammunitions today while being smuggled to the capital Addis Ababa. 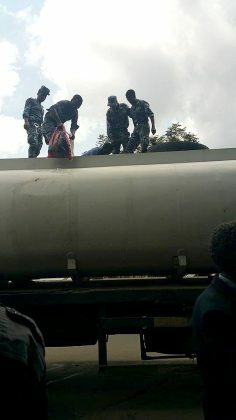 The weapons have been intercepted after a tip-off from the public, the Federal Police told ENA. 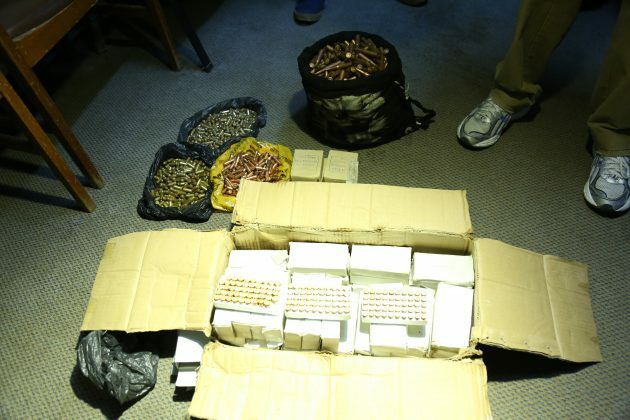 The weapons were captured through the operation that involved the Federal Police and as well as National Intelligence and Security Service. 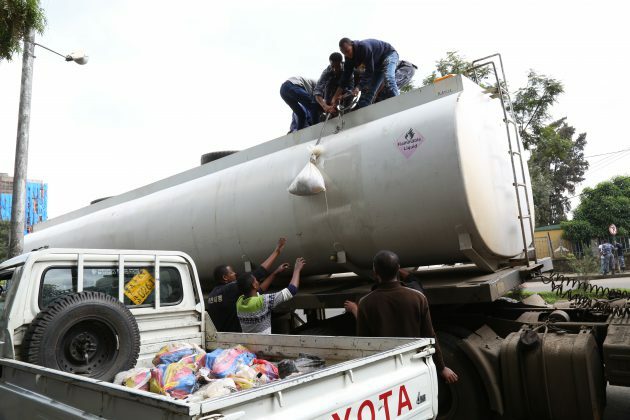 Three people suspected of involving in the trafficking are apprehended.